Does having your child’s hand raised in victory sound exciting? Our Competition Sparring and Weapons program (Black Belt Team) will teach them the proper way to handle both victory and defeat. 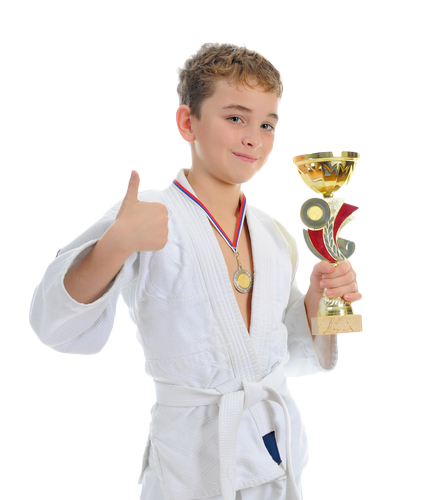 With our team of Champion coaches, your child will learn the right way to perform and compete, as well as the rules of the sport. Learn more by reading below and as always, let us know if you have any questions. 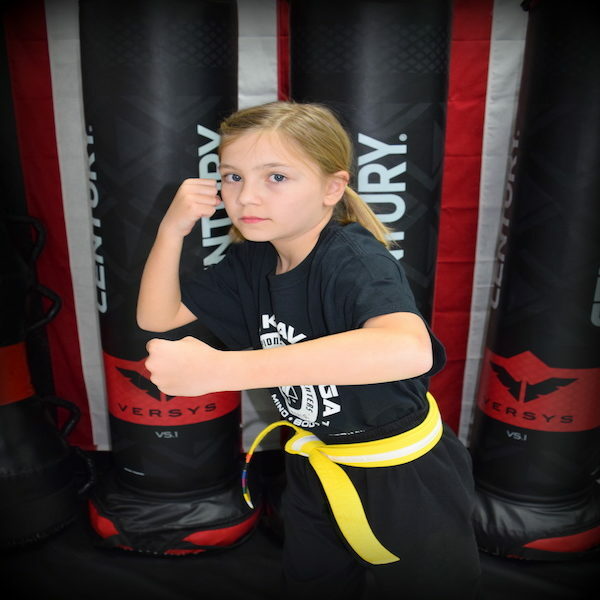 Our sparring and weapons programs are available as part of our Black Belt Team membership program. If you currently are a student, or have been one in the past and are looking towards the next step of your martial arts journey; our Black Belt Team program is the one for you. In our Black Belt Team program, you will learn competition sparring from Champion Black Belt instructors; who will teach you the right way to perform the techniques to maximize your effort. As with any sport, you have to know the rules in order to be successful. 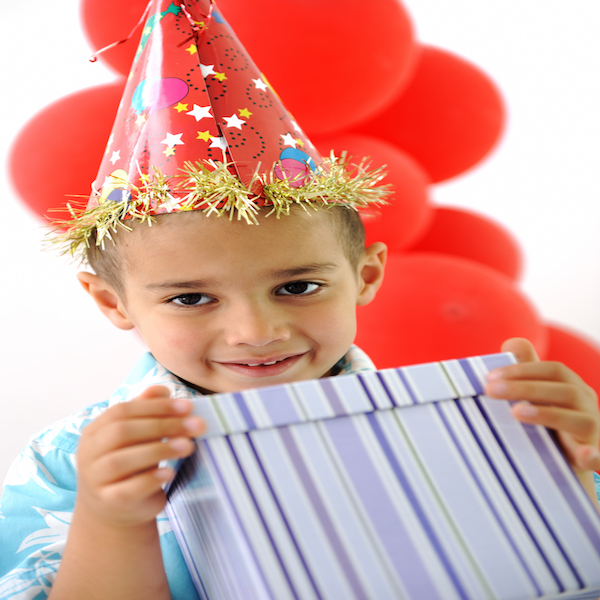 That’s where our knowledge and skill level will help take you or your child to the next level. Want to learn to be a forms champion? Maybe weapons training will be your “Thing”. In our BBT program, you will learn some of the cool stuff you see on television and in movies. You never know…you could be the next Chuck Norris. If you’re ready to take the next step in your training, contact us by phone or email to learn more about this exciting program. We will set-up a meeting with Master Edmondson to see if this program is a good fit for you.